If it looks like Plumbing, we do it! An appropriate Backflow Prevention Device must be installed if the plumbing on the premises has polluted or could pollute either the water supply in the premises or the water service provider’s water service. Don Evans Plumbers are trained and qualified to perform Backflow Prevention Device testing. We will conduct the test in a timely manner, have all our paperwork forwarded to your local government and we can set you up in our follow up program, ensuring you never miss a test or receive any unnecessary fines. Our testing equipment is calibrated yearly as required by law. We offer discount prices when there is more than one valve to be tested. Don Evans Plumbers are experienced and qualified to install and repair Backflow Prevention Devices for residential and commercial. 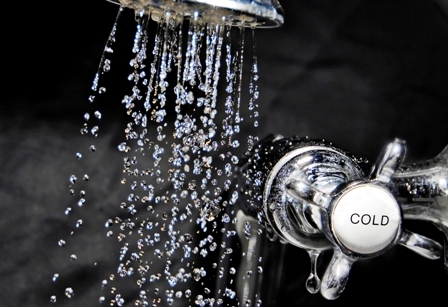 A Thermostatic Mixing Valve (TMV) is a valve that blends hot water with cold water to ensure constant, safe shower and bath outlet temperatures, preventing scalding. Don Evans Plumbers are also qualified to test, install and repair thermostatic mixing valves.